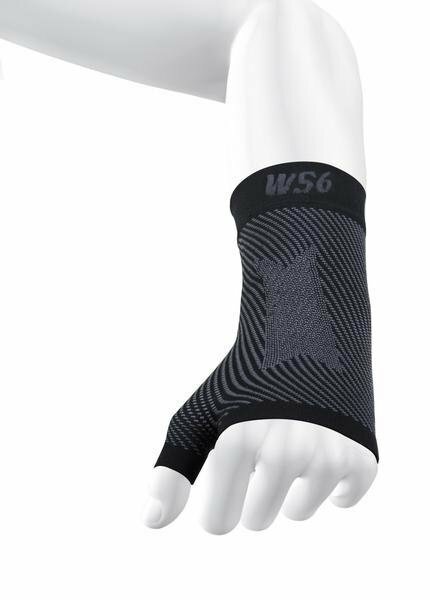 The WS6® Performance Wrist Sleeve provides medical grade orthopedic support and graduated compression to ease the pain of carpal tunnel syndrome, arthritis, sprains or general wrist pain. 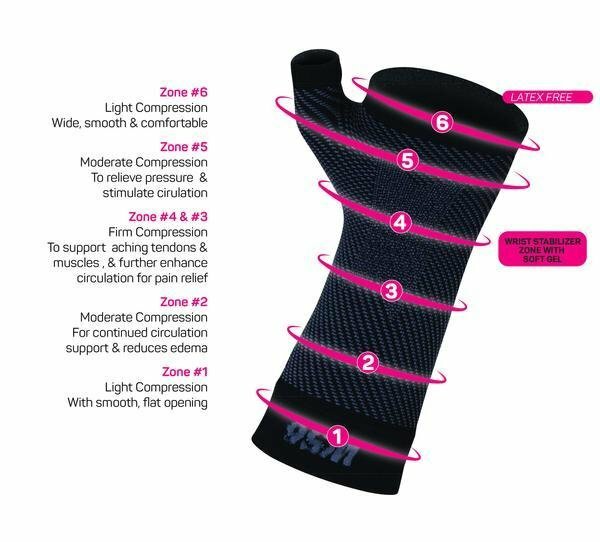 Hypoallergenic gel support system combined with Compression Zone Technology® keeps the sleeve in position while providing extra support and stabilization where needed most. 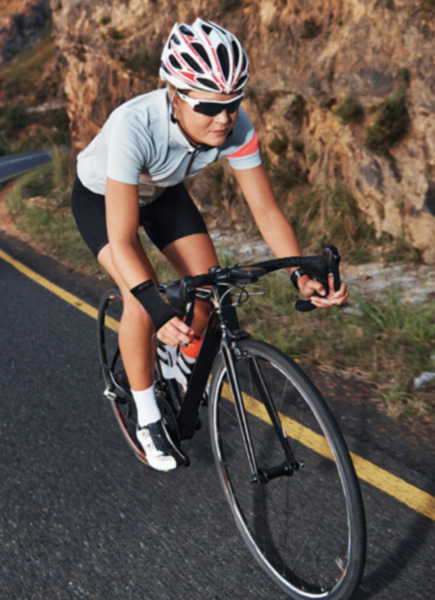 Easily slips on and off with a thin profile that fits under any apparel. More comfortable and effective than traditional straps or cuffs, this one-of-a-kind bracing sleeve is designed to fit the individual's shape and size. This is the most comfortable and agile wrist support anywhere.